Jamie Estelle Jewelry: Jamie Estelle Jewelry At The 2015 MTV Movie Awards! Jamie Estelle Jewelry At The 2015 MTV Movie Awards! 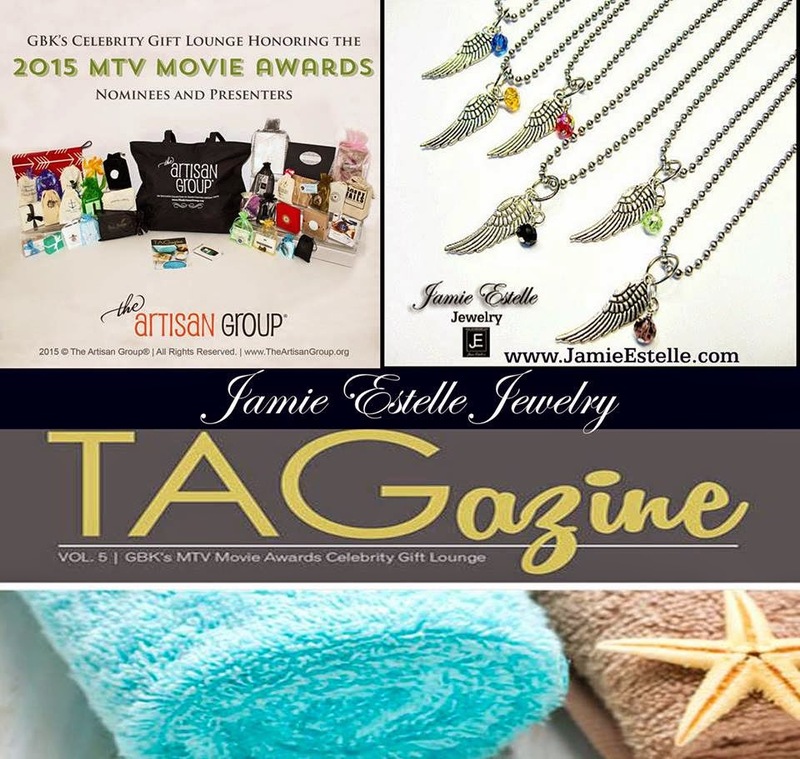 Jamie Estelle Jewelry is excited to announce we will be gifting from The Lillian Collection, our Jamie Estelle Angel Wing Necklace to attending celebrities at the GBK's 2015 MTV Movie Awards luxury gifting suite, in association with The Artisan Group. Jamie Estelle Jewelry will participate in an invitation-only luxury celebrity gift lounge hosted by GBK Productions on April 10-11, 2015 at an exclusive location in Hollywood, California in honor of the upcoming 2015 MTV Movie Awards. 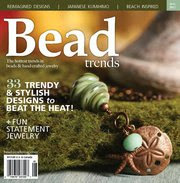 Our Angel Wing Necklace will be prominently featured on display at The Artisan Group's exhibit, and all attending celebrities will receive our Angel Wing Necklace in their swag bags. This event will also be attended by nearly fifty press and media outlets. Can't wait!